I Really Want This. ONE PIECE! I wanted to know how can I get one, where can I find these? 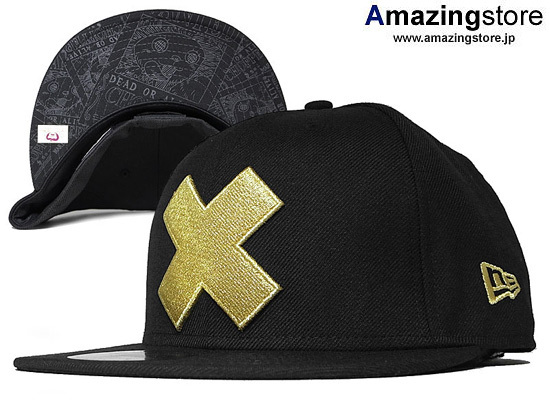 Especially the Luffy cap, that’s the one I’m really looking for, although the Chopper cap is good too. And so I began to search through the inter-webs for these items, and besides a few Japanese websites, the search came up dry. But I am still keeping an eye out for these caps, I’m hoping sites like JList; which are known for having Japanese items like this, will have them available one day. Until then, the search continues. I Really Want This. ONE PIECE! UPDATE!